Who doesn't love a good ghost story? Well, in Vermont, there's a whole lot of them! From hospitals and asylums, to cemeteries, schools, theaters, restaurants, parks, bridges, and even roads, there's an endless amount of places throughout the state that are said to have some ghostly spirits lingering. Some of these creepy spots are located in the biggest of cities that everyone knows about, and others in small towns that only locals may know of. 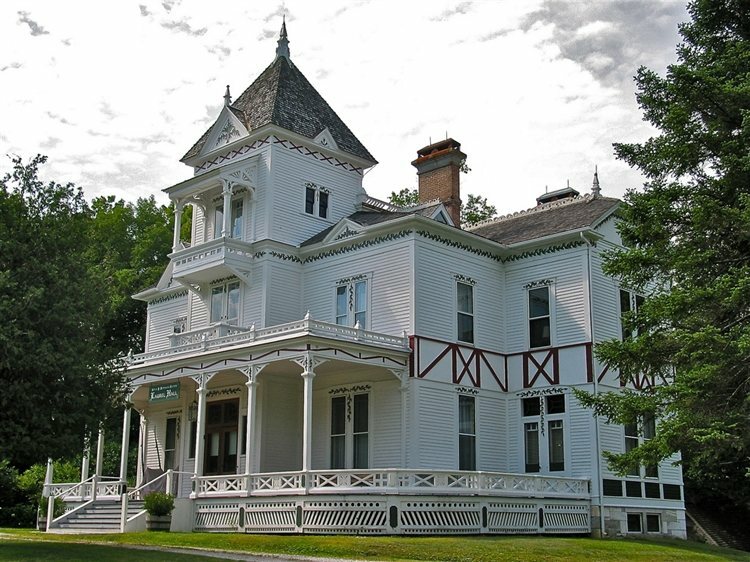 Take a peek below to check out our Top 10 Haunted Places in the state of Vermont! 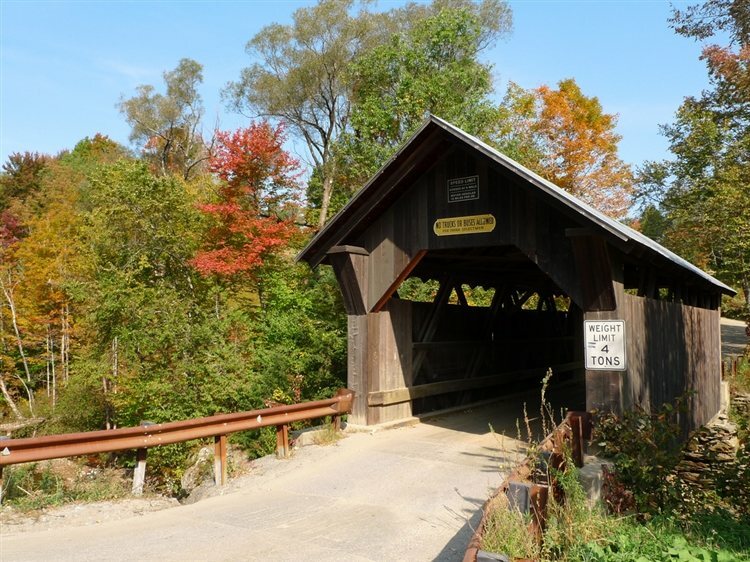 Also known as the Gold Brook Covered Bridge or Stowe Hollow Bridge, this haunted Vermont destination dates back to 1844 and is a small, wooden covered bridge in Stowe. 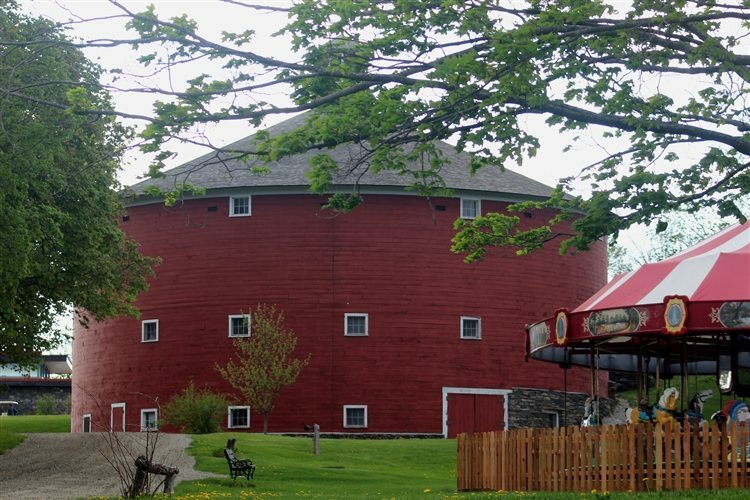 The structure has witnessed a ton of history and is a well known haunted spot in the state of Vermont. According to the bridge's website, witnesses have reported scratch marks that have appeared on vehicles that were parked on the bridge, being touched or even scratched by Emily's ghost. Other eerie occurrences include disembodied footsteps, the sounds of ropes tightening and a girl screaming. Many have also reported a white apparition around the area of the bridge, and those that park on the bridge say they tend to hear banging noises from Emily hitting their car, or a dragging sound across the top of it. Most of the paranormal activity is said to happen between midnight and 3:30 AM. 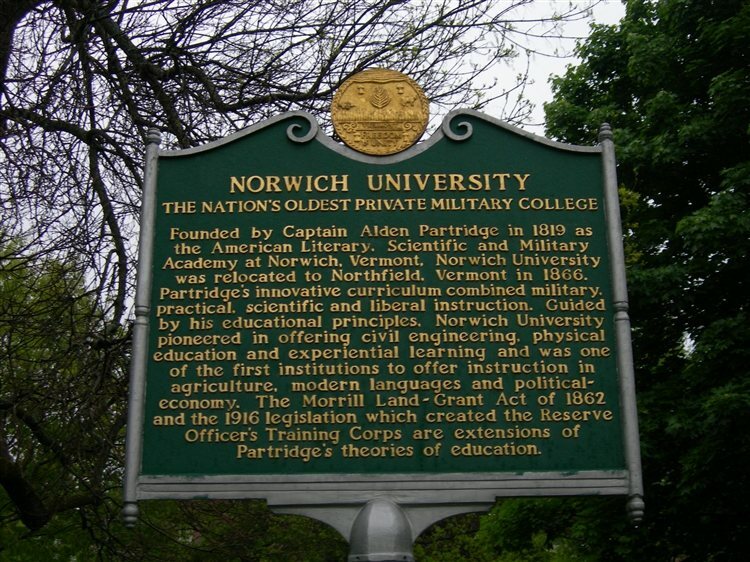 Norwich University is the oldest private Military college in the U.S. and it is believed to be haunted in different areas on campus. At Alumni Hall, stories say there is a haunted, boarded0up rooms where a student hanged himself, and a few years later, his brother was given the same room and he hanged himself as well. At Chaplin Hall, there is a ghost who likes to hangout by the front door, and when the hall operated as a library, books would float off the shelves. In Ransom Hall and Hawkins Hall, students have claimed to wake up in the middle of the night screaming and unable to move or breathe. And at Sabine Field, a female ghost is said to stand guard over the gate to the football field. This historic home on Orchard Street in Springfield dates back to 1904 and was added to the National Register of Historic Places in 1978. It was built by James Hartness, an inventor who worked with tools and machines, and built a system of underground tunnels so he could work without being interrupted. His underground rooms included a workshop, library, lavatory, lounge and study. Witnesses say that objects are known to disappear and reappear in a different spot, and that the electricity goes off for no reason. This golf resort and spa in Manchester dates back to 1769 and is believed to be haunted by Abraham Lincoln's wife, Mary Todd Lincoln. She visited the hotel in 1865 and has been seen as an apparition that quickly disappears, along with one of her children. 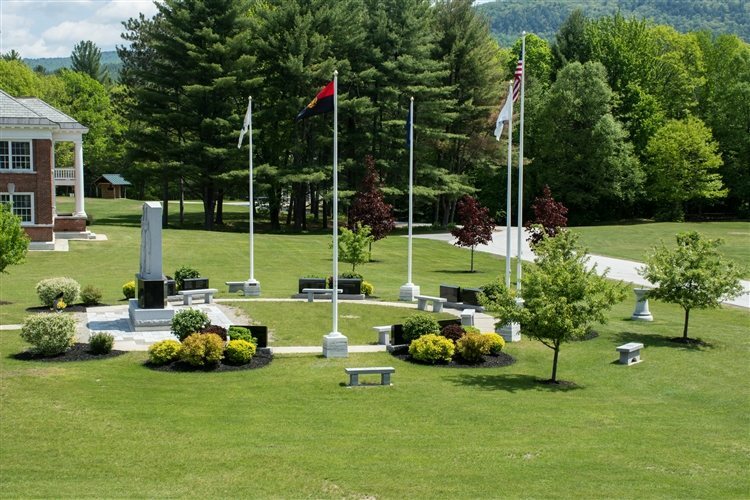 The Vermont Police Academy was once a state hospital that treated tuberculosis patients. 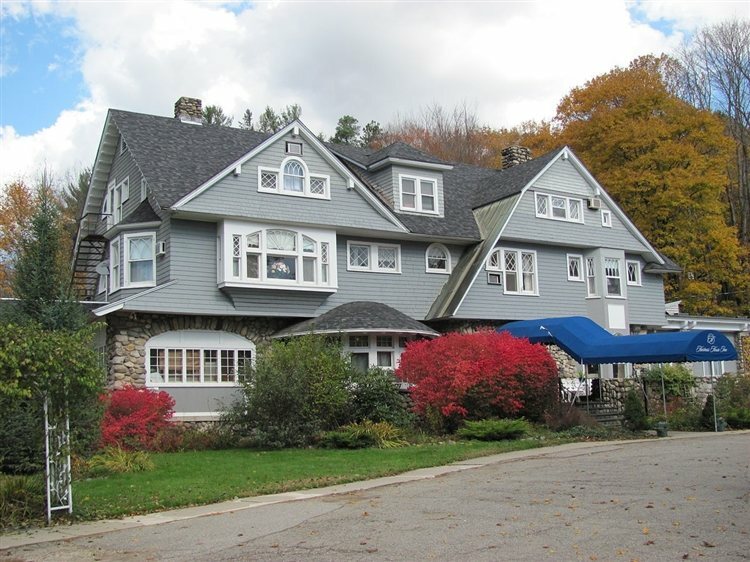 The property is believed to be haunted by a nurse named Mary who worked at the hospital and legend says that she contracted tuberculosis herself. Her ghost is said to be summoned by using the patient call buttons that are still present in the recruit dorms. 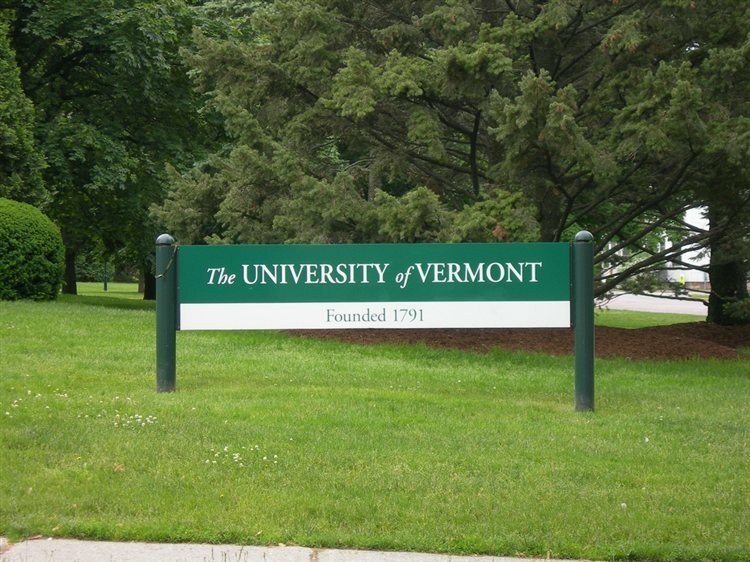 The University of Vermont is a public research university that is said to have a number of spots on campus that are rumored to be haunted. There is a ghost who appears in the farm on Spear Street, a female spirit who has been spotted in period clothing in the Agriculture Department’s Bittersweet House. In the Center for Counseling and Testing, the spirit of retired seaman Captain Jacobs has been spotted along with poltergeist activity. At the Center for Cultural Pluralism’s Allen House, there is a ghost who resides on the top floor and emits a cold feeling, at Converse Hall, a former student who committed suicide by electrocution is said to mess with electrical appliances, and at Coolidge Hall, a male apparition likes to wake up students by staring at them. At Grasse Mount House, witnesses have claimed to hear unexplained voices and doors that slam or lock on the second floor. Shelburne Museum features over 150,000 works in 39 exhibition buildings, 25 of which are historic and were relocated to the Museum grounds. One of the buildings, the Dutton House, was built in 1872 in Cavendish and was relocated in 1950. Witnesses have claimed to see an older man's apparition upstairs and under the slope of the roof, as well as hearing the sound of a young girl crying. 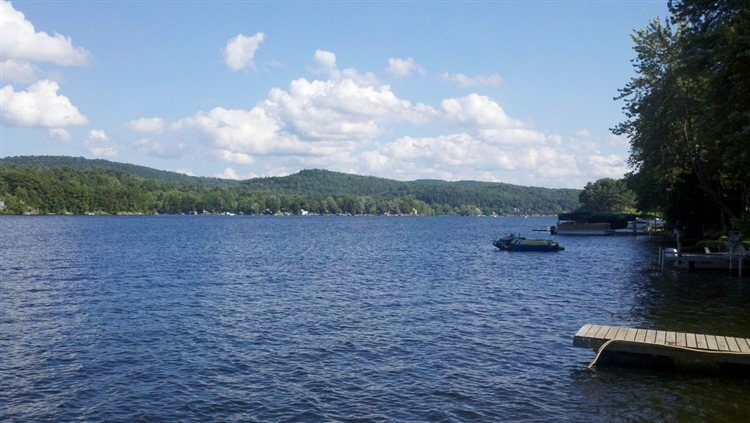 This freshwater lake is located in the towns of Castleton and Hubbardton and has a legend surrounding it that involves three men who set out to cross the lake to get to the tavern on the shore, and were never seen again. Their boat was found floating in the water, and now, on nights when there is a full moon, witnesses say you can see the phantom rowboat moving across the lake. 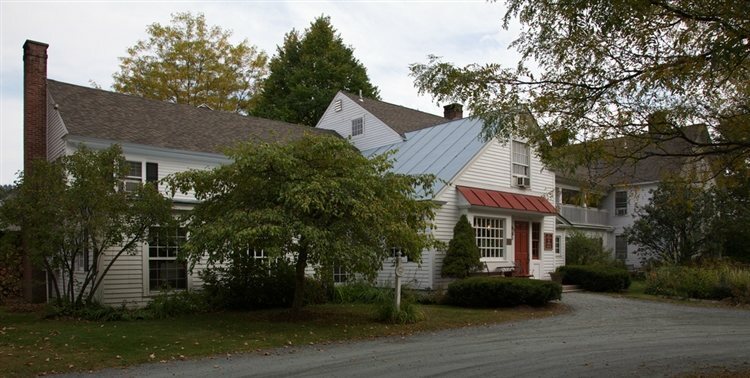 Dating back to 1793, this inn and restaurant is right across the road from the Ottauquechee River and was once the home of a Vermont governor. 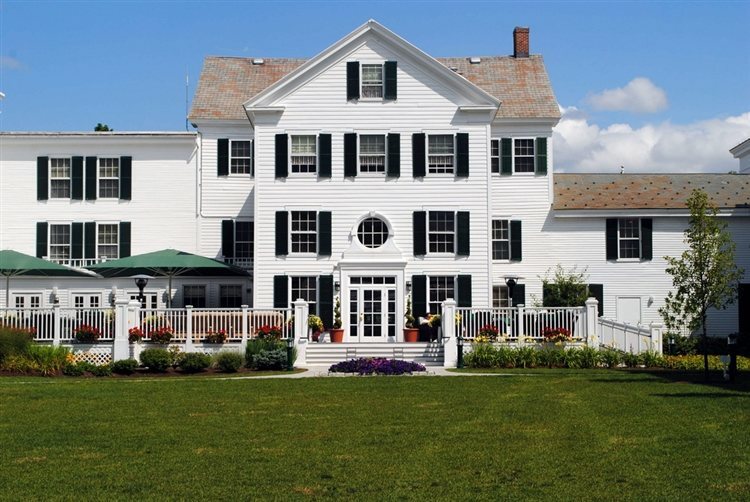 Built as a private home by Joseph Marsh IV, the inn and farm was later purchased by John Porter in 1845. He lived there with his wife Jane until they both passed, and witnesses believe it is Jane's ghost who lingers the inn. Jane's parlor and study used to be where Rooms 1-6 are now located, and here is where witnesses have heard disembodied footsteps walking on the floor above them, although there is only storage up there. Jane's apparition has been spotted coming from the dining room into the main hallway, and her presence has also been felt in the dining area. Unexplained whistling has been heard in the bar area, and the ghost of Patrick Marsh likes to hide people's belongings and return them later. He has also been blamed for messing with the lights and televisions. Also known as Laurel Hall, the Bowman House in Shrewsbury is haunted by a woman's apparition, believed to be that of Mrs. Bowman. Legend says that those who stand in a dark stain located at the top of the steps will develop and intense feeling of foreboding. The spirits here are said to not be kind to those who don't behave, and stories say that a child who was visiting stuck her tongue out at a picture, and it flew off the wall and hit her.